The Libyan National Council for Civil Liberties and Human Rights (NCCLHR), along with their UK Counsel, Mr. David Hammond, attended the Libyan General National Congress (GNC) to participate the forum “Human Rights in Constitutions” which was held on Wednesday 18 December 2013 by the Human Rights Committee of the General National Congress, in cooperation with the Human Rights, Transitional Justice and Rule of Law Division of the United Nations Support Mission in Libya (UNSMIL). The forum was addressed and introduced by the Vice-President of the GNC. The address by the Special Representative of the Secretary General for Libya, Mr. Tarek Mitri, comprehensively dealt with the core human rights issues and challenges in Libya at this time. “The respect for human rights has become a key criterion for judging states, and one of the most important conditions for them to earn the respect among nations. This has led such states to establish independent national organizations for human rights that receive the support of the state while maintaining their independence. Libya has become one of those states upon the establishment of the National Council for Public Liberties and Human Rights, which has achieved significant progress during the last year, and for that it is to be commended and supported“. (Noting that “Public Liberties” and “Civil Liberties” are inter-changable terms). SRSG Mitri Address to Human Rights Forum 18 Dec 13 English. 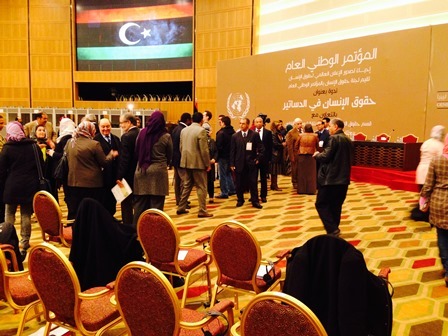 The NCCLHR is the independent national human rights institution for the State of Libya. It is the focal point for and gatekeeper of human rights for all criminal, civil and commercial matters. 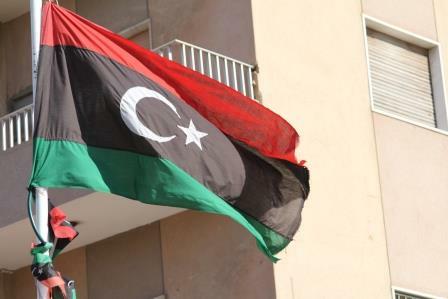 It was established by the National Transitional Council of Libya on the 28 November 2011 according to Law No. 5. The Board of the NCCLHR was constituted by Decree No. 185 of 2011 as passed by the Transitional National Council. The law established the NCCLHR mandate and which is based in accordance with the ‘Paris Principles’. David Hammond is the instructed UK Counsel to the NCCLHR.